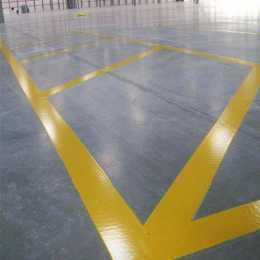 Northern Marking Ltd offer specialist floor marking services to all types of warehouses throughout the North West, making use of a process that is second-to-none. 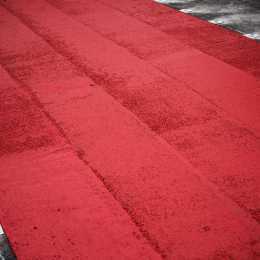 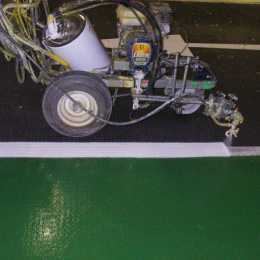 Not only that, we can also facilitate the installation of fixed barriers and warning signs in your warehouse. 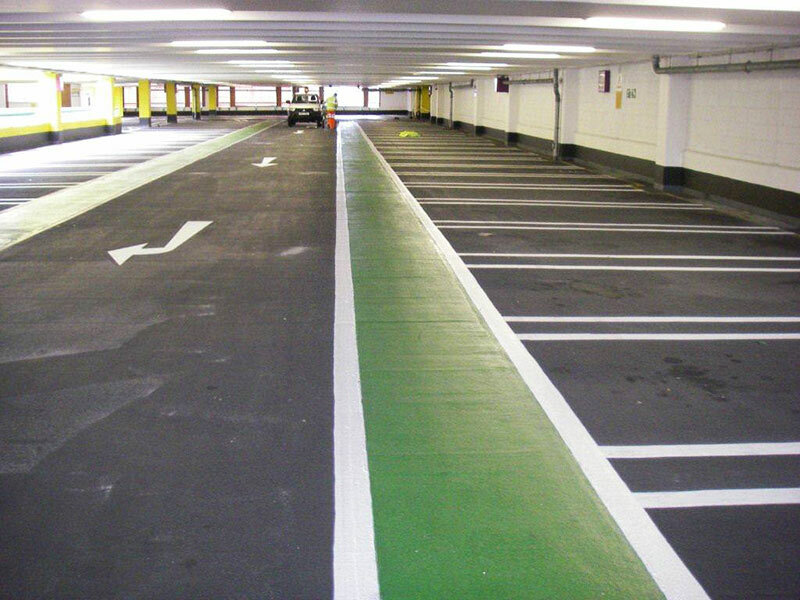 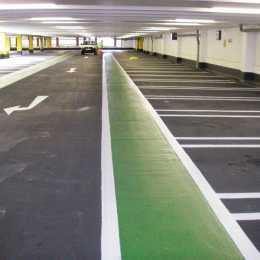 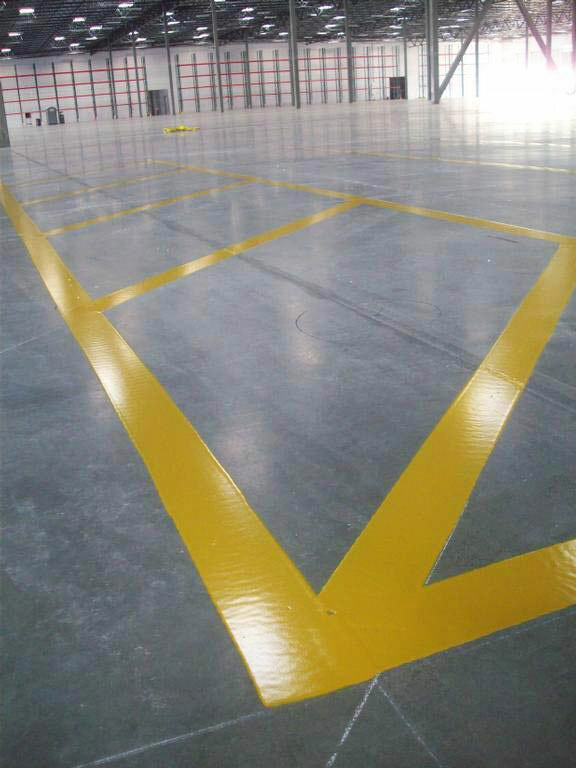 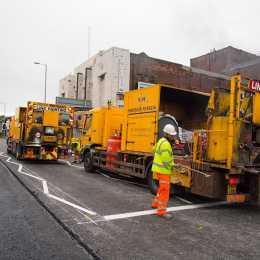 We provide a wide variety of warehouse floor marking products, only using the most appropriate marking materials to suit your warehouse and the volume of traffic the markings will endure on your specific site. 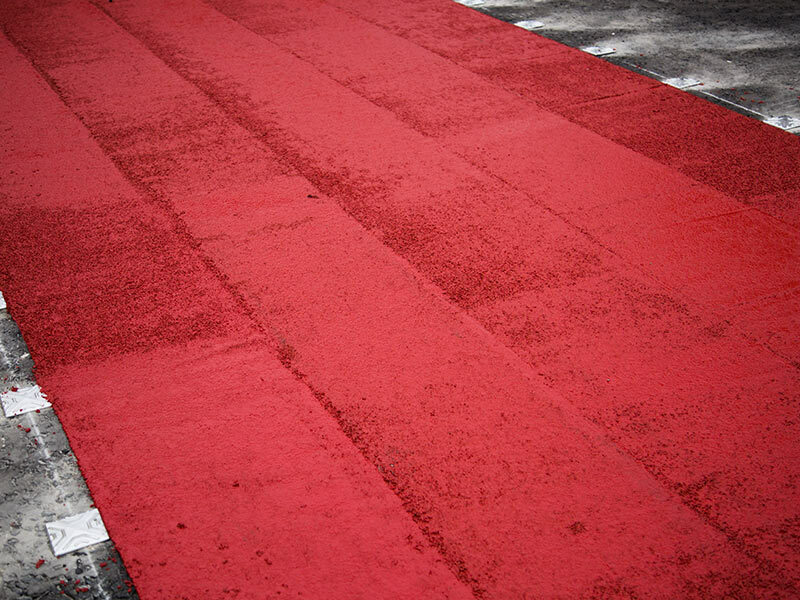 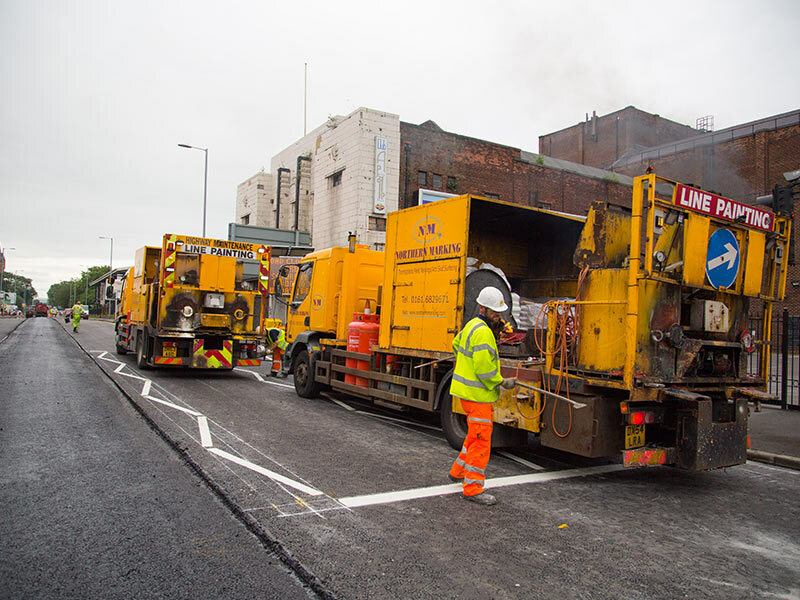 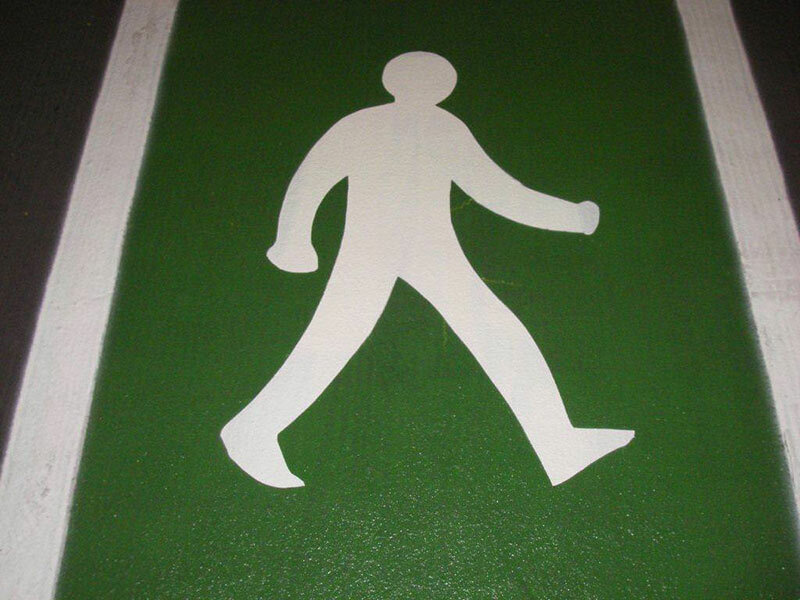 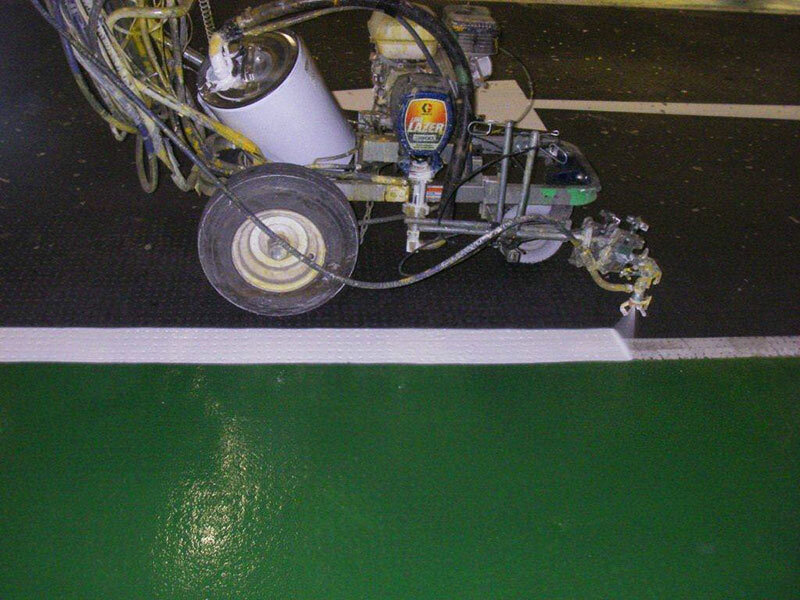 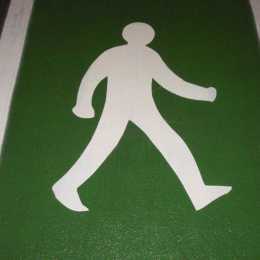 Whether you require a simple one layer application, or an extra layer of non-slip surfacing for a large and frequently used warehouse, there is no job too big or too small for Northern Marking Ltd.
To find out more about our quick and reliable warehouse floor marking services, don’t hesitate to use our contact form or call one of our team members today to book a free visit to your site.